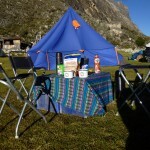 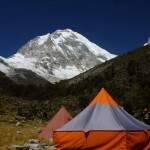 Peru is one of the countries with the biggest influx of tourist in South America. 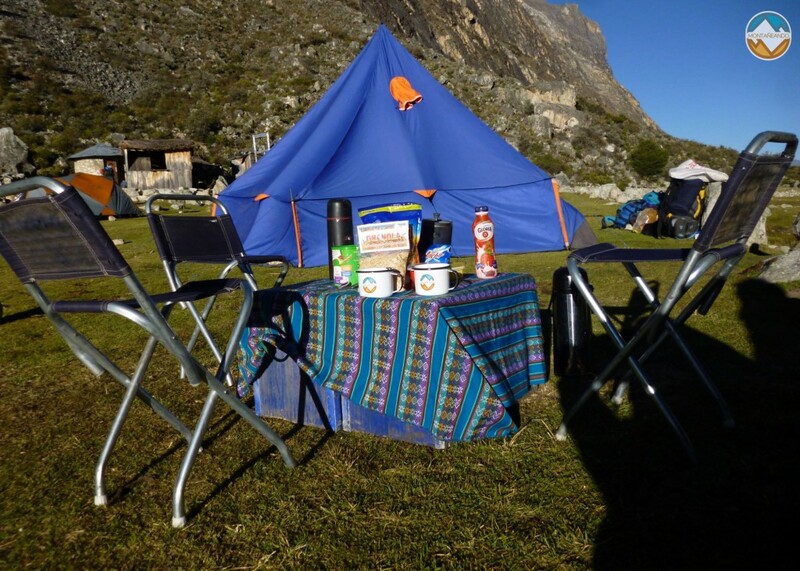 Peru has in its territory the impressive Nazca Lines and one of the most famous archaeological sites in the world that is Machu Pichu. 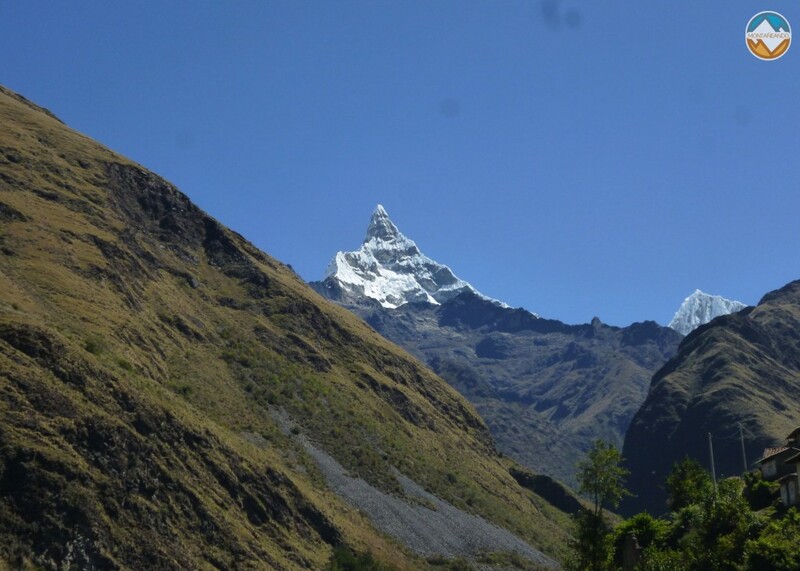 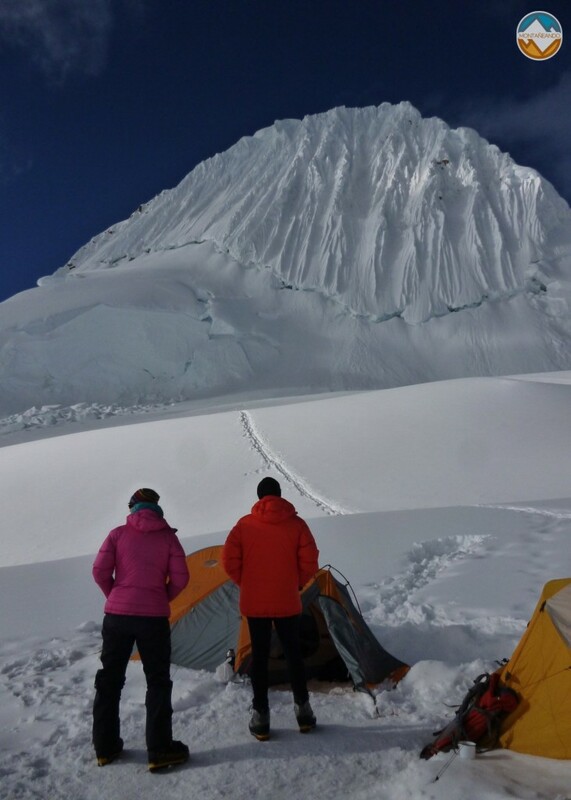 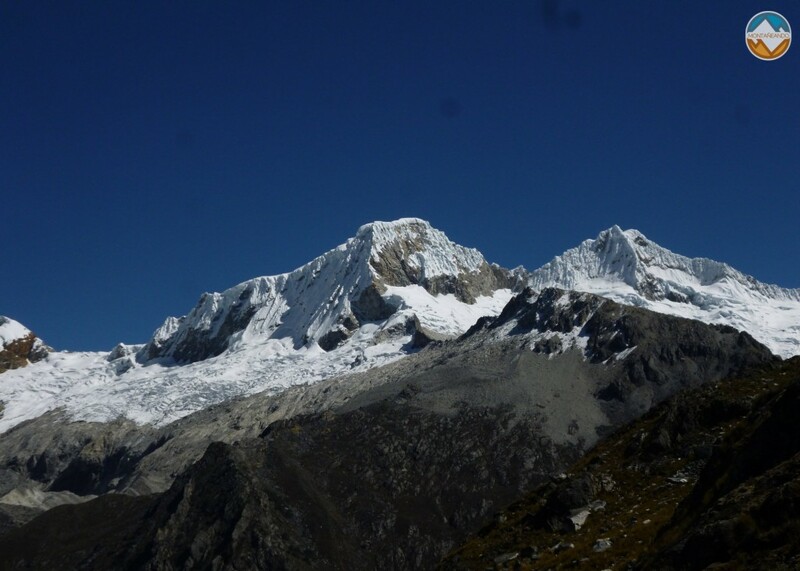 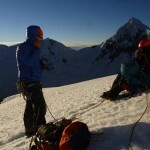 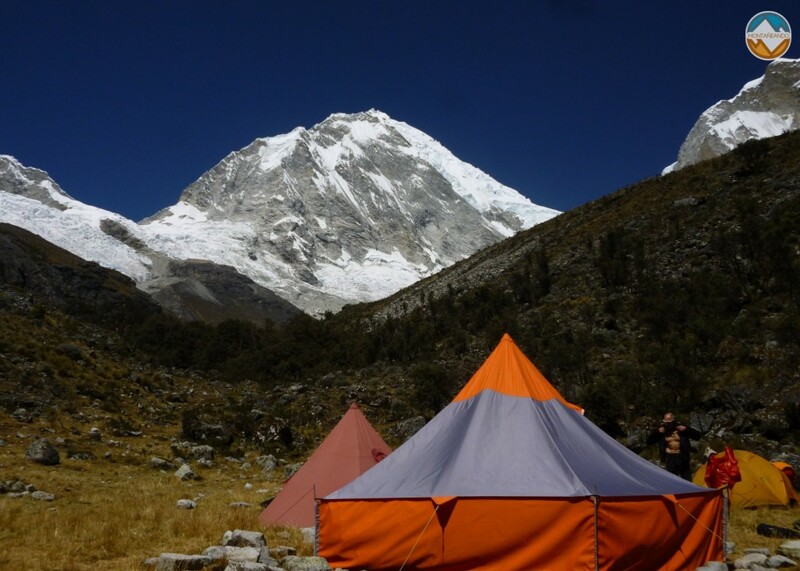 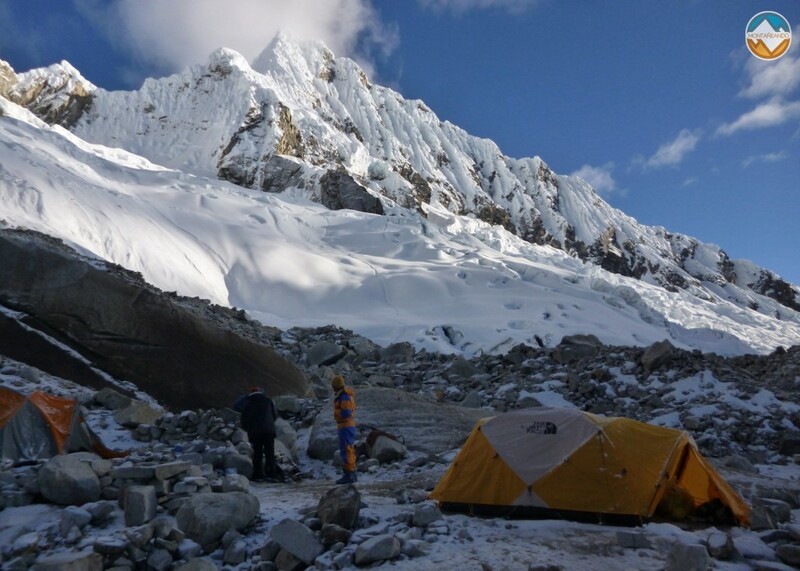 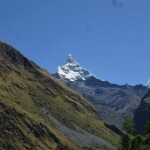 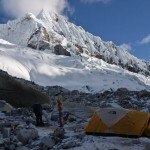 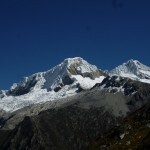 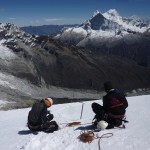 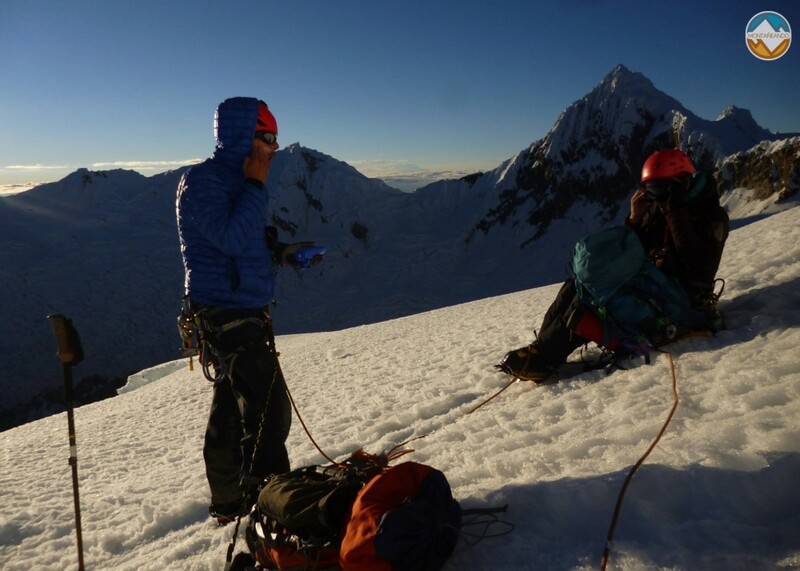 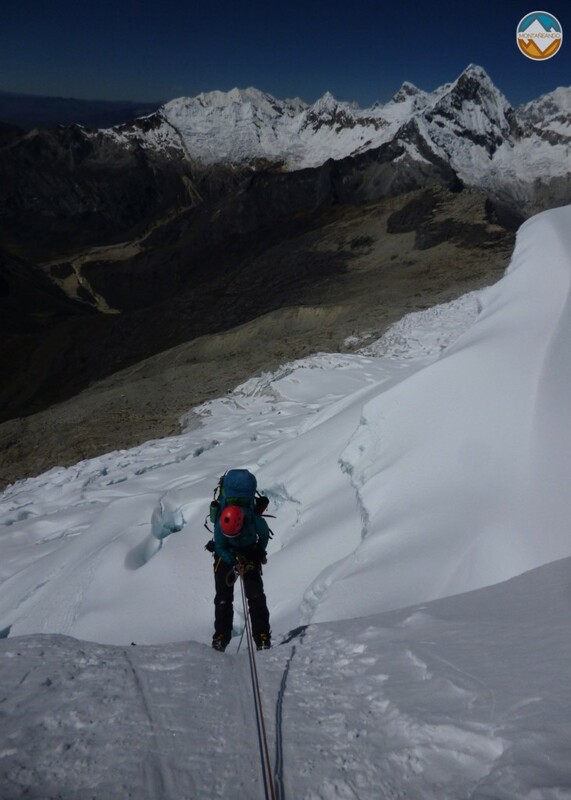 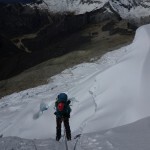 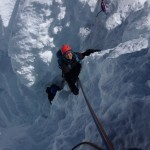 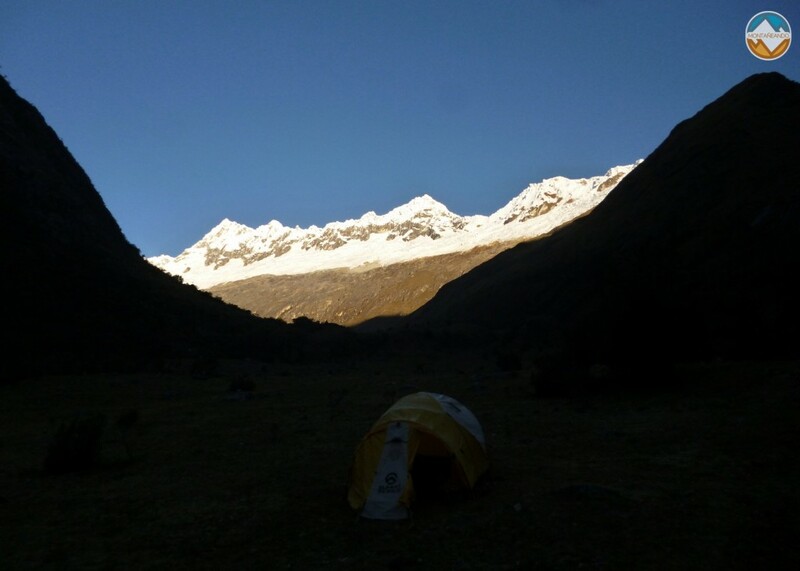 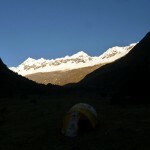 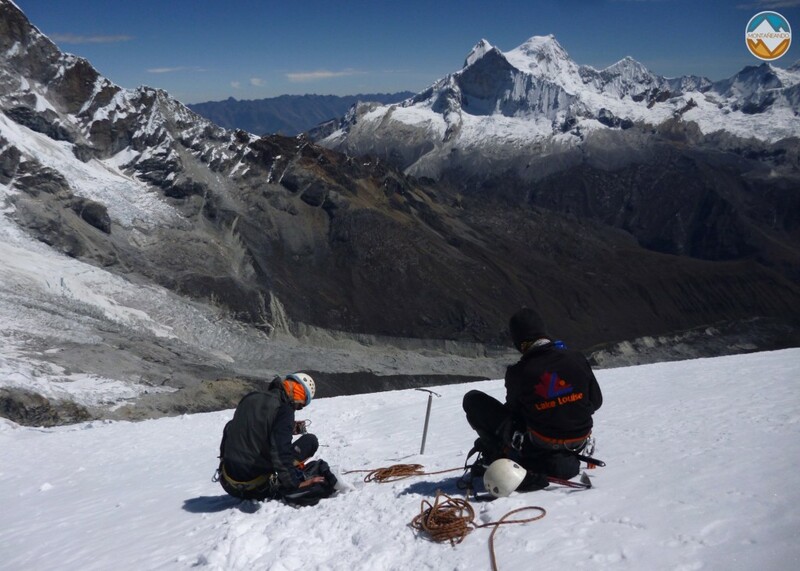 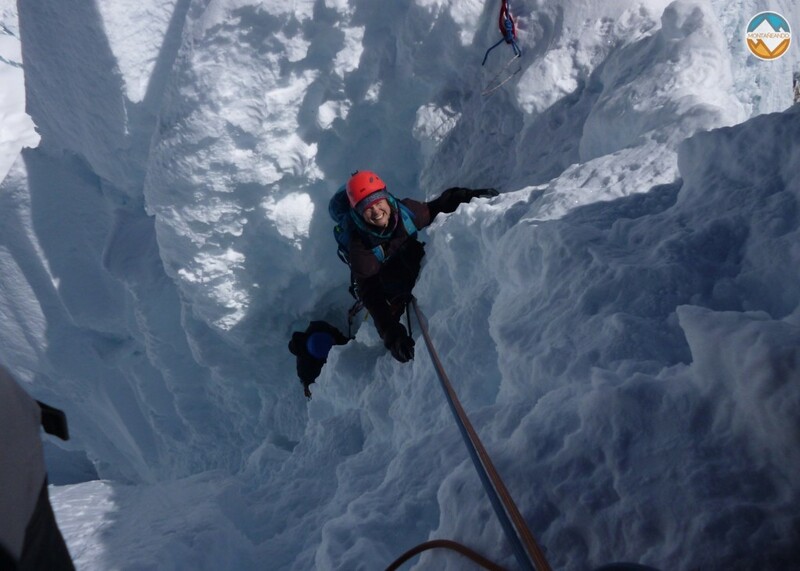 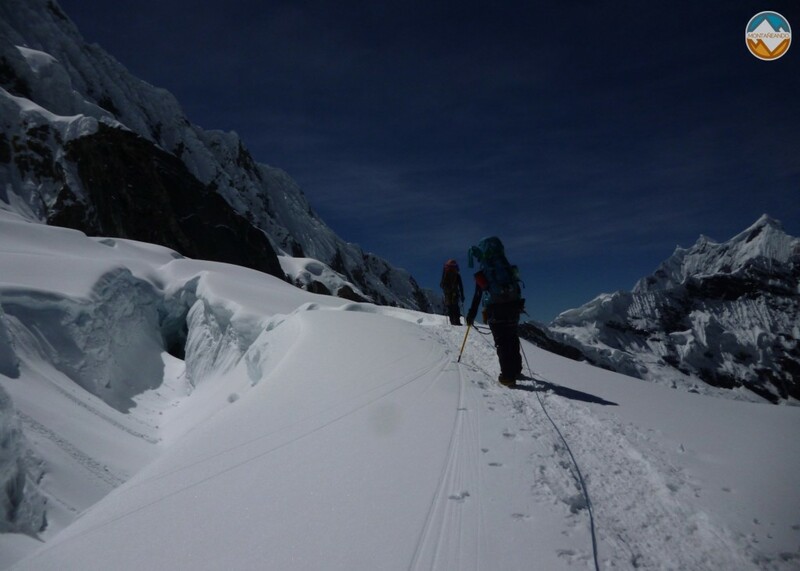 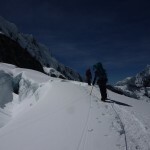 But for mountaineers, the Cordillera Blanca of Peru has one of the highest concentrations of mountains over 5,000 and 6,000 meters, all with incredible climbs and eternal glaciers. 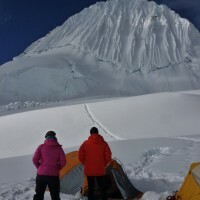 Among them one of the most famous, Alpamayo with almost 6,000 meters and one of the most incredible climbs, and one of the giants of South America, Huascaran with 6.768 meters and many other mountains, such as Chopicalqui and Pisco, which are mountains with low technichal difficulty and amazing landscape wich framed in stunning scenery.